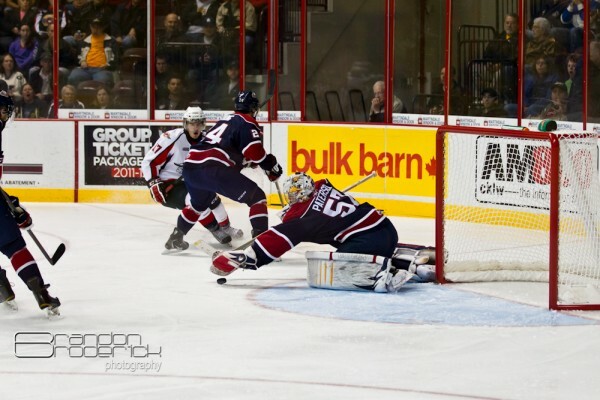 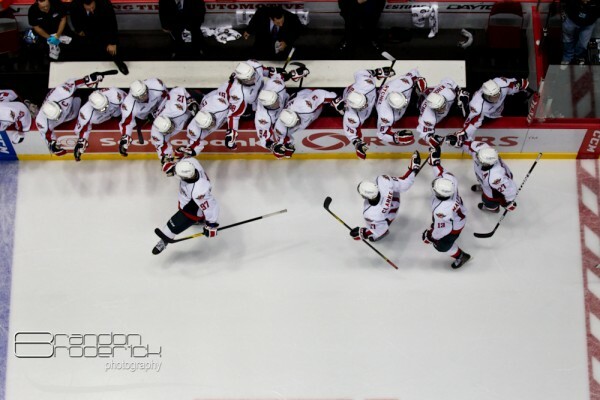 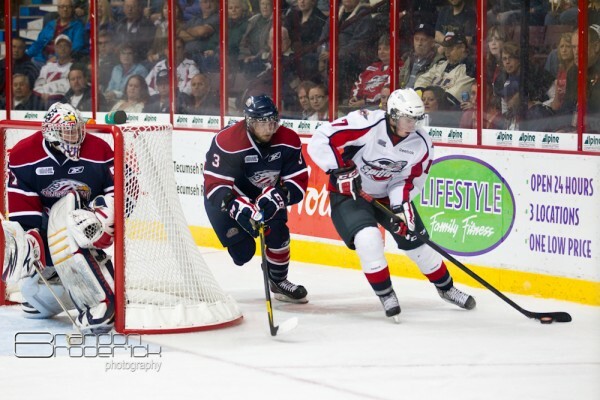 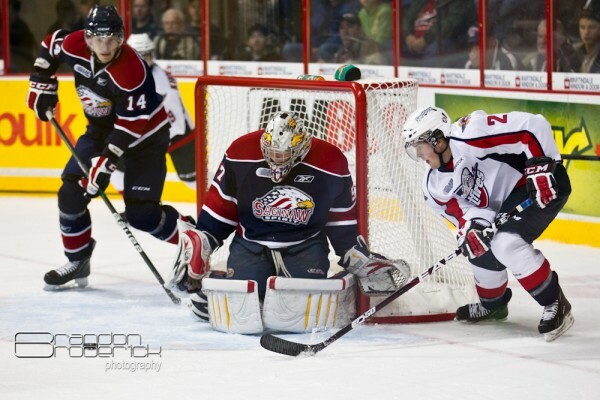 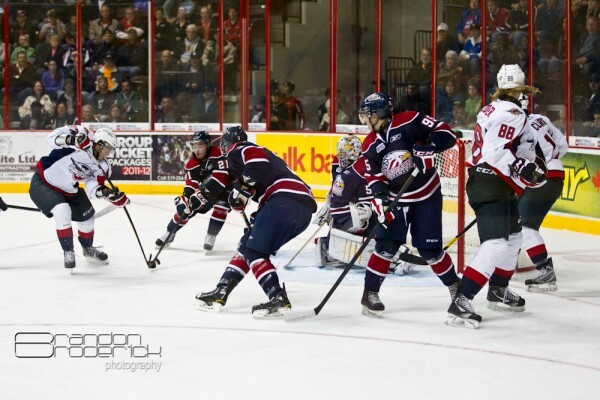 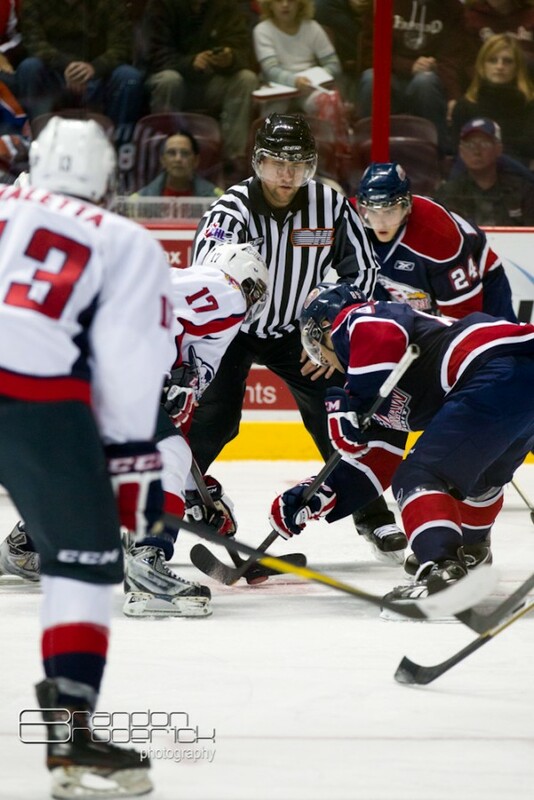 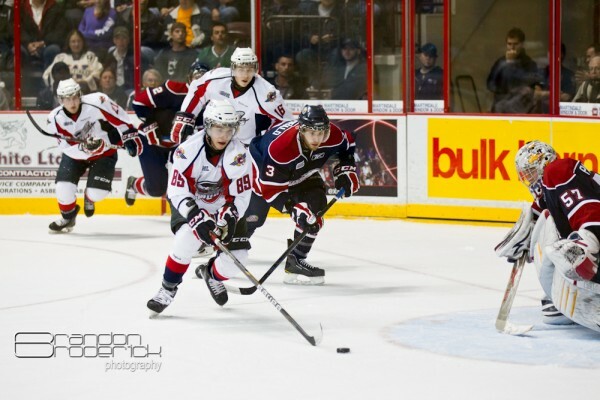 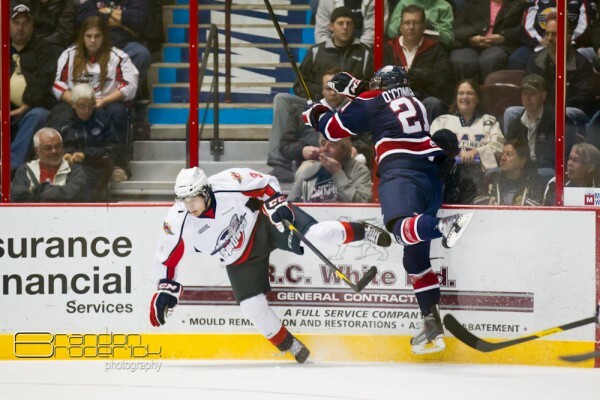 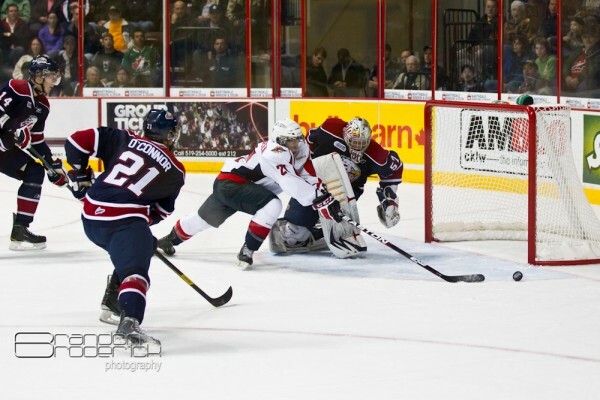 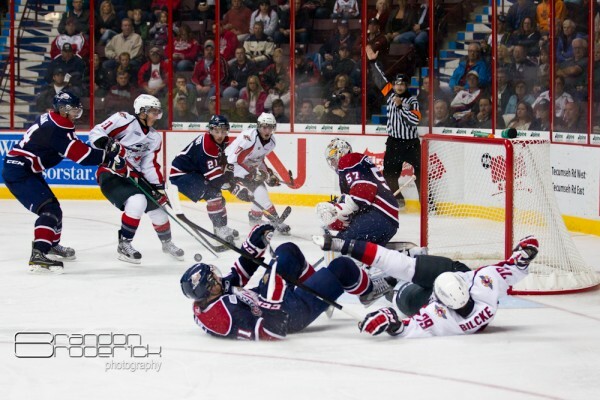 The Windsor Spitfires defeated the Saginaw Spirit, Thursday night at the WFCU Centre. 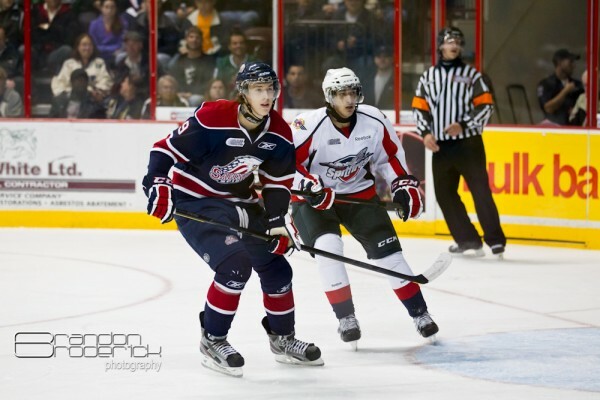 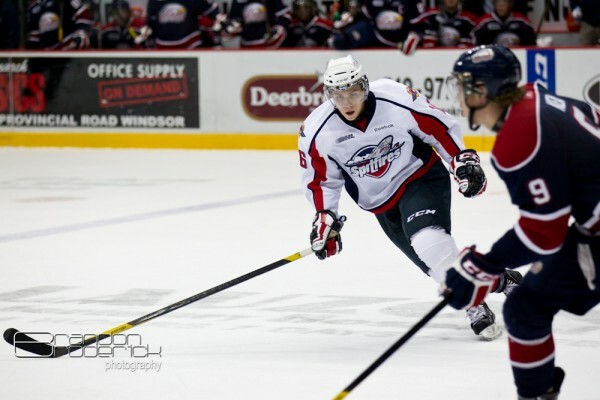 Kerby Rychel scored two goals for the Spitfires including the game winner at 16:30 in the third period. 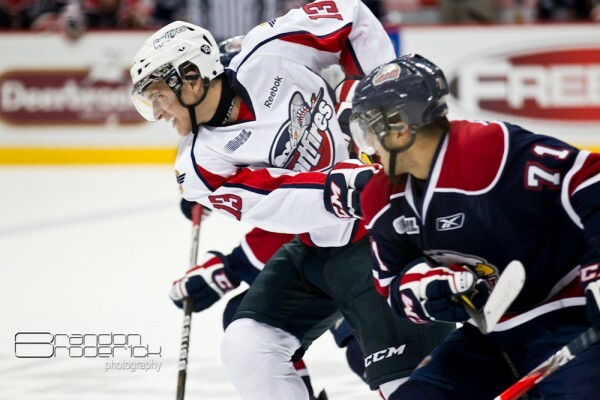 The Spits started the game down by two points, scored by Saginaw’s John McFarland. 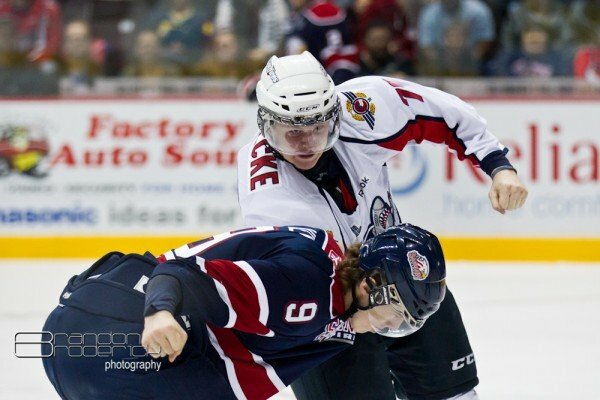 The Spits are 2 and 2 in the season so far.